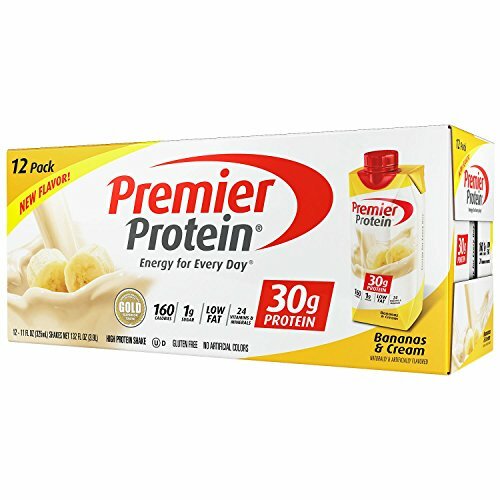 Premier Protein shakes contain essential protein with a fraction of the sugar and fat that other protein sources provide. Our shakes are designed to curb your hunger and fuel your energy for whatever you love to do. 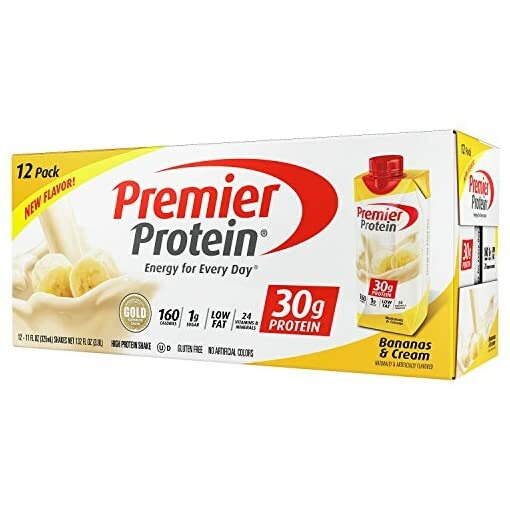 The Premier Protein shake formula comes in shelf-stable Tetra Pak cartons with convenient, resealable lids. The shakes are available in Chocolate, Vanilla, Strawberries & Cream, Bananas & Cream, and Caramel.